UPDATED: Sun., May 27, 2018, 7:52 p.m.
Trump withdrew from a planned June 12 Singapore summit with Kim last Thursday, but quickly announced that it could get back on track. 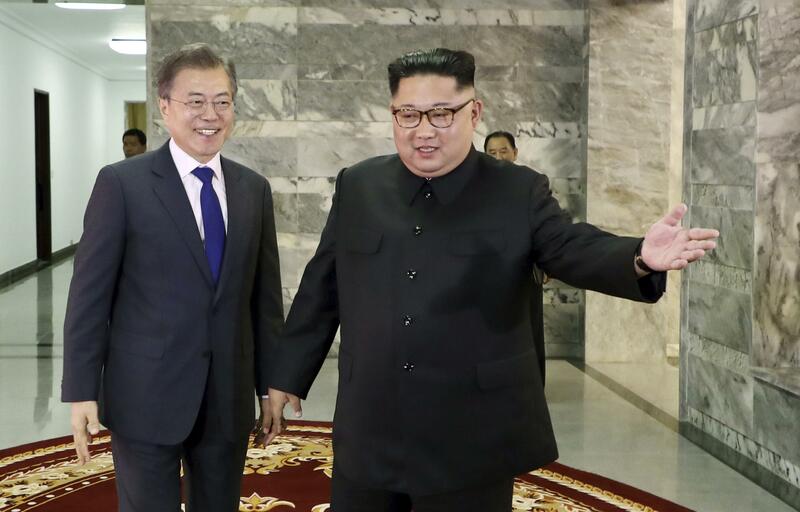 His tweet Sunday afternoon, which offered praise for the longtime U.S. adversary, was the latest signal that his concerns about the North’s stance toward the summit had been allayed. Published: May 27, 2018, 11:47 a.m. Updated: May 27, 2018, 7:52 p.m. Tags: DMZ, meeting, North Korea, U.S.